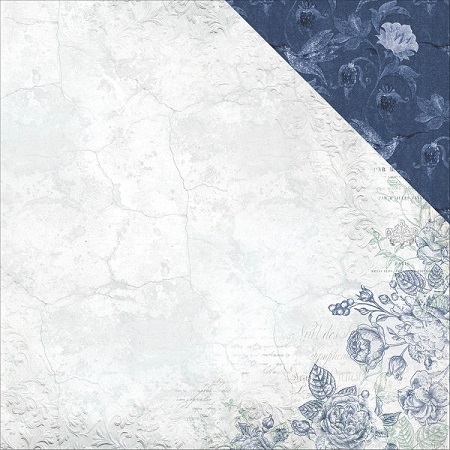 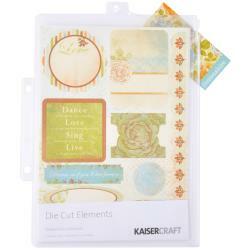 KaiserCraft Pen & Ink Cardstock Stickers 12"X12". 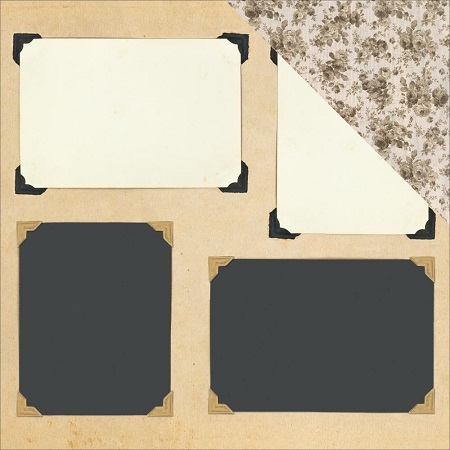 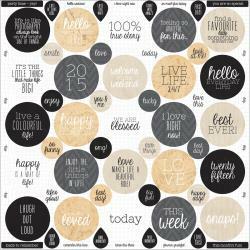 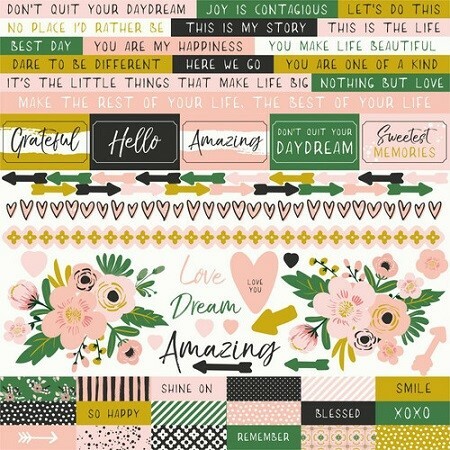 These beautiful diecut cardstock stickers are perfect for all your paper crafting and scrapbooking needs. 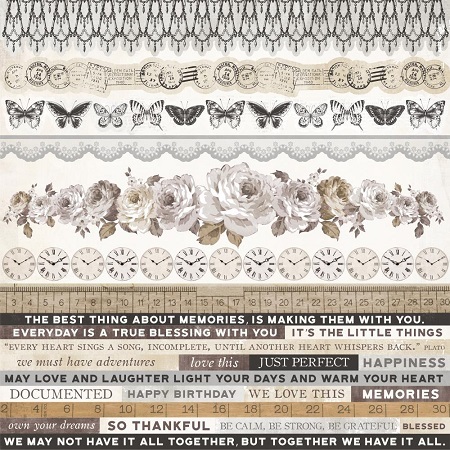 These unique designs come from Australia and are part of a fully co-ordinated system of papers and embellishments. 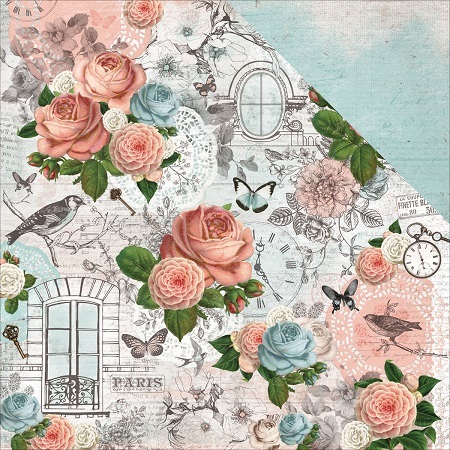 Match to the same theme or mix with others for amazing results.